EXTRA CLEAN F-250 KING RANCH! SUPER CAB, LONG BED, 4X4!! FINANCING AVAILABLE!! 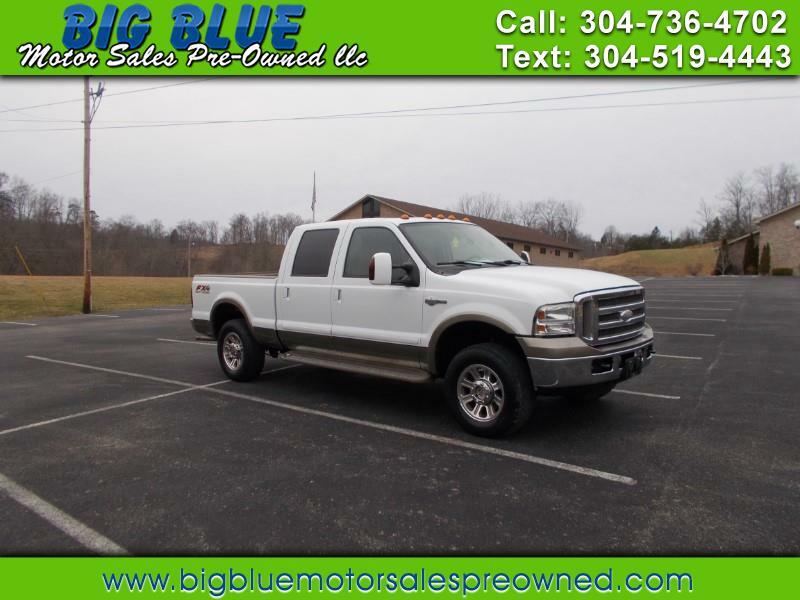 Message: Thought you might be interested in this 2006 Ford F-250 HD Crew Cab.